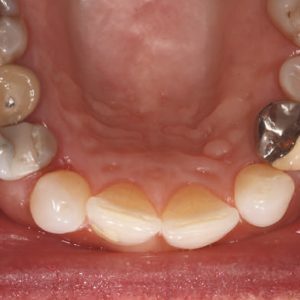 Dale R. Rosenbach, DMD, MS, addresses the question of whether there is a strong clinical rationale for immediate implant abutment placement. The risks and benefits of delayed implant abutment placement versus immediate abutment placement are reviewed. This article is peer reviewed and available for 2 hours of CE credit. 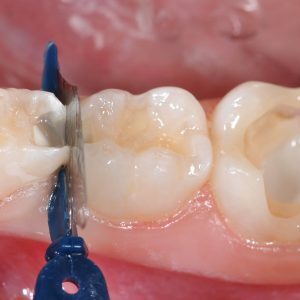 Learning Objectives: After reading this article, the individual will learn: (1) if there is a strong clinical rationale for immediate implant abutment placement (IAP), and (2) the risks and benefits of delayed implant abutment placement versus IAP.